If you have more than one Amazon Echo device, there are few ways you can use the devices in tandem. 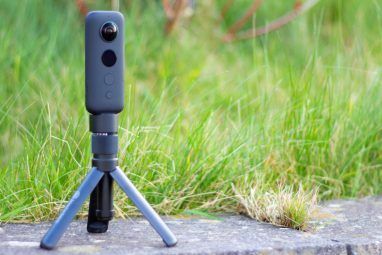 You can use your Echo devices as an intercom system How to Use Your Amazon Echo as an Intercom How to Use Your Amazon Echo as an Intercom If you have an Amazon Echo, you can use it as a convenient intercom anywhere in your house. Read More to talk to family members in other rooms. Or you can put play the same music on all your devices at the same time. 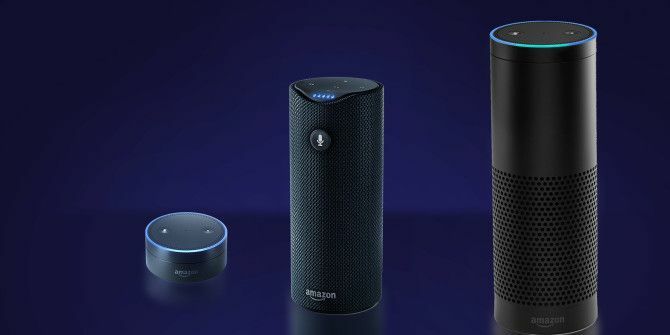 Whether you put your Amazon Echos in different rooms or you want to amplify the sound of music in one room, once it’s set up, it’s as simple as issuing a voice command to play your music. 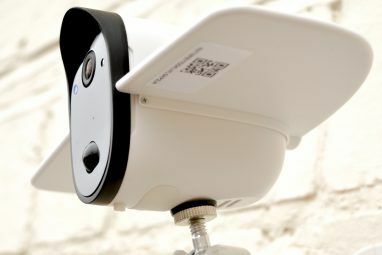 This feature, called Multi-Room Music, can only be set up by the person who registered the devices. 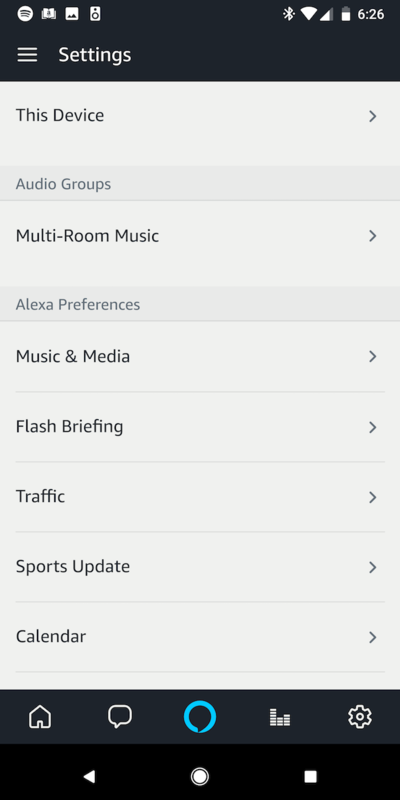 To set up the feature, open the Alexa app on your phone and go to Settings, and under Audio Groups, select Multi-Room Music. 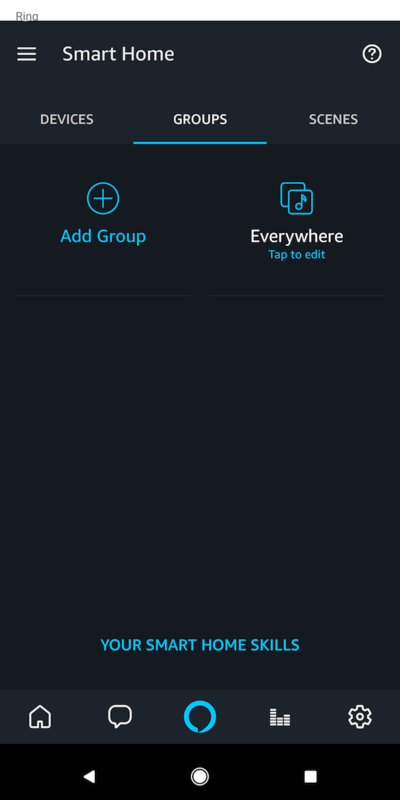 Enter a group name or choose one from the suggested list and tap Next. Select which Echo devices you want to include in your group and tap Save. 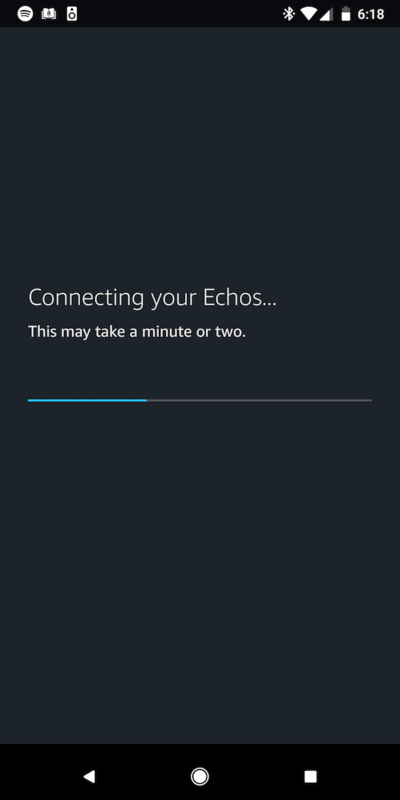 After a few minutes, your Echo devices should be connected. If you have more than two Echo devices, you can set up multiple groups, pairing specific devices together, excluding the devices you don’t want to play music on simultaneously. 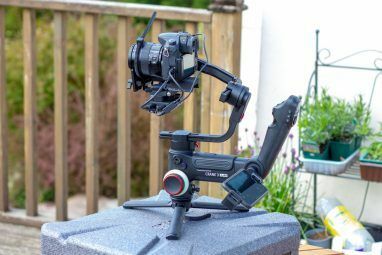 It won’t work, however, with any Bluetooth audio as it actually disables Bluetooth connections while in use. And if you decide to listen to music with just one Amazon Echo, there are plenty more music services All the Ways to Play Music Using Your Amazon Echo and Alexa All the Ways to Play Music Using Your Amazon Echo and Alexa The Amazon Echo excels at playing your music. Here are all the ways to listen to music using your Amazon Echo and Alexa. Read More you can opt for. Explore more about: Amazon Echo, Streaming Music.